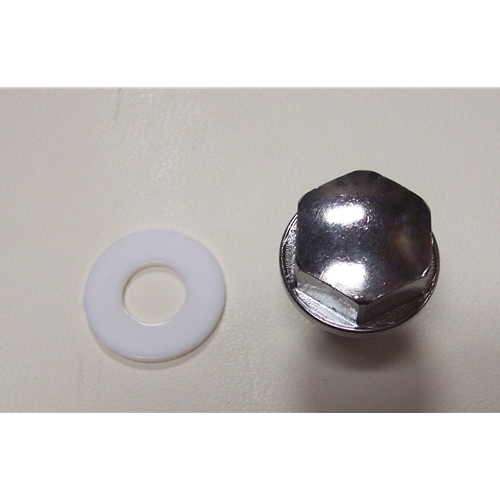 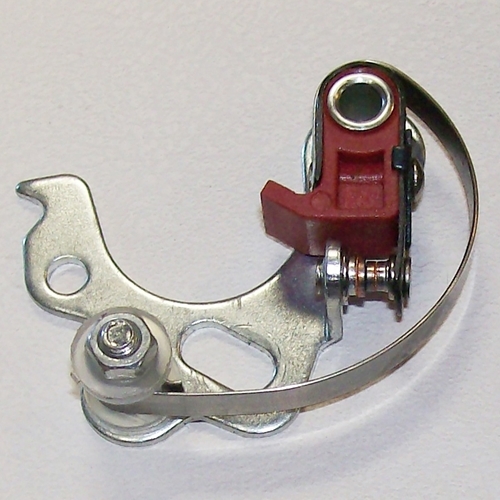 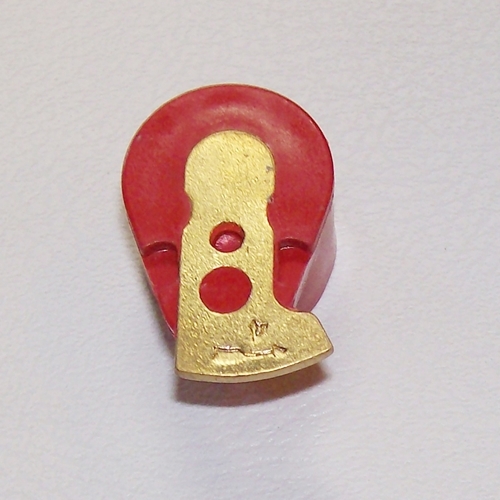 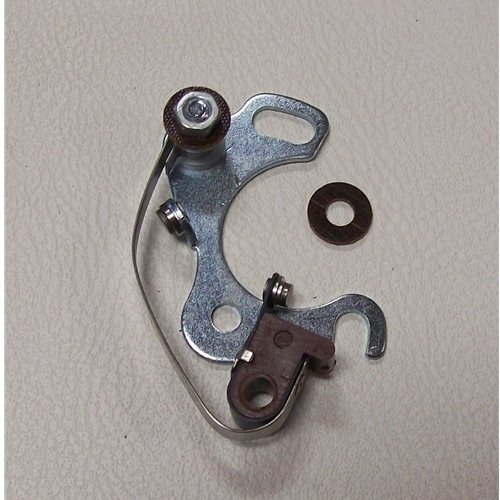 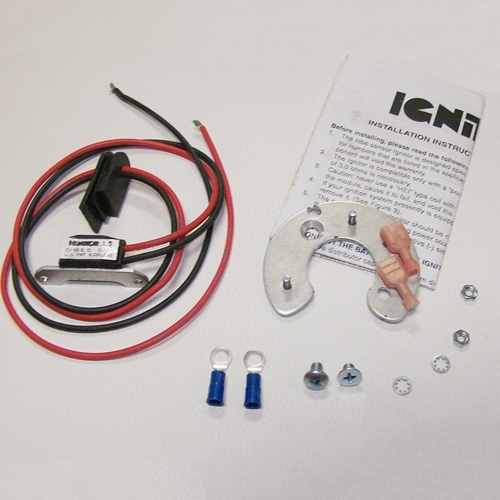 Get all your Nash Metropolitan ignition / tune up parts here. 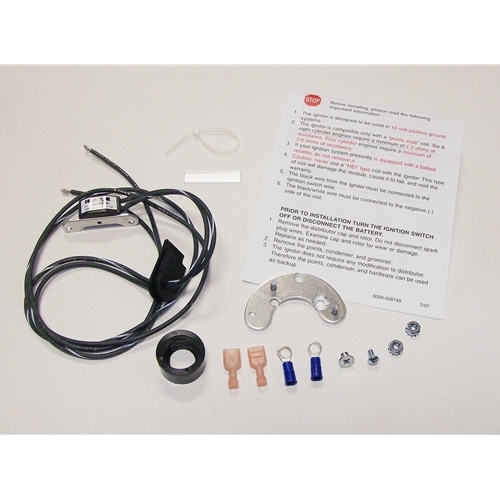 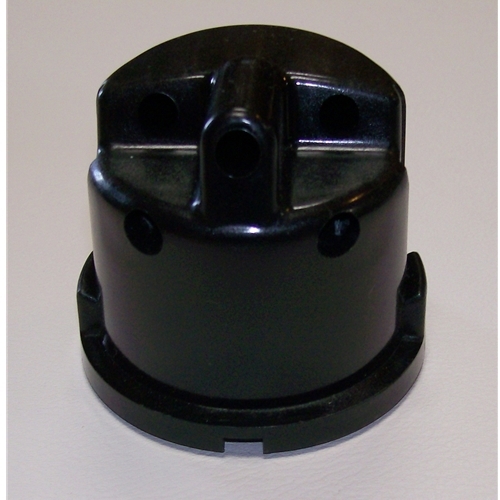 We have all the parts you could need plus cost saving Metropolitan kits. 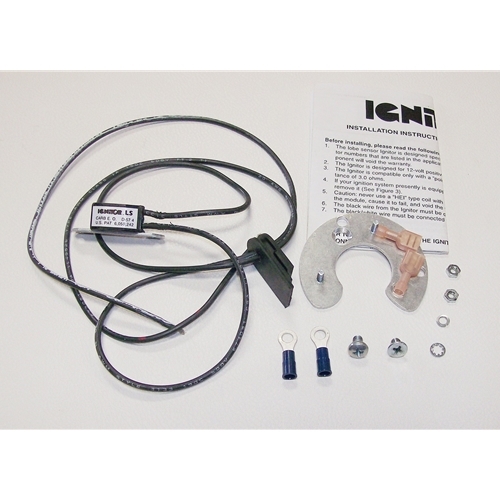 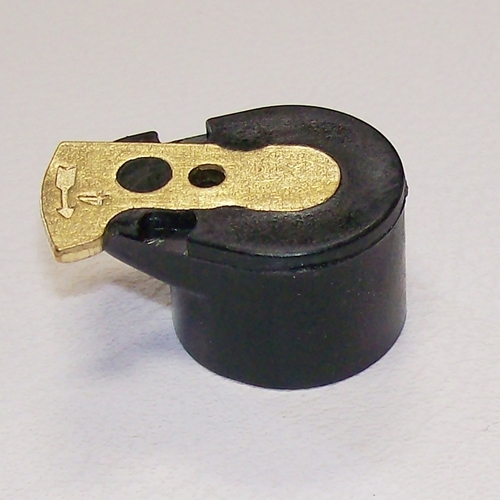 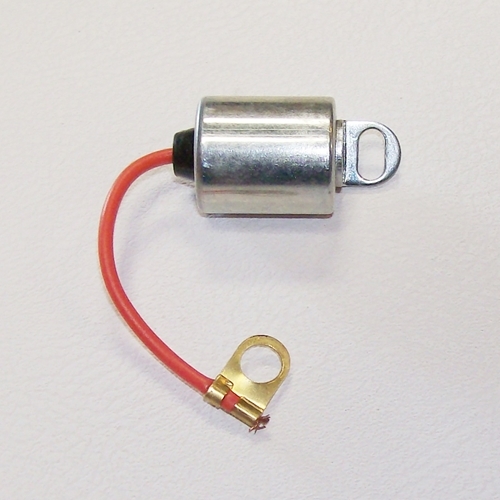 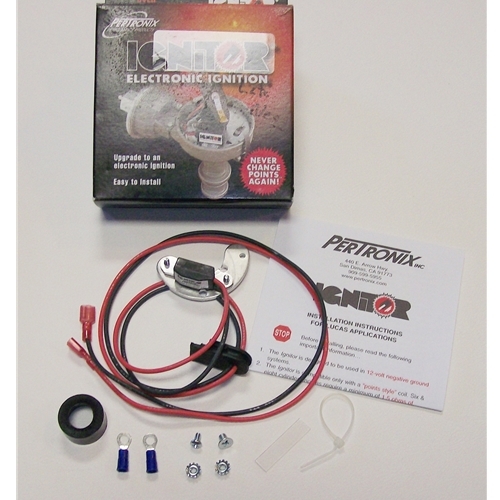 Don't forget about upgrading / converting your car to a modern Pertronix electronic ignitor / ignition system, they are more expensive up front but make your Metropolitan run a lot better without any maintenance once installed.